Crystal was called to the holding area of the large city jail she worked in to evaluate an inmate that was just put into a restraint chair after refusing to follow the direction of the deputies and continually beating his head against the concrete wall of his cell. She arrives to find the man secured to a padded metal chair with belts around shoulders, forearms, lower legs, and torso. He has on a ‘spit mask’ as the officers reported that he was spitting at them while they restrained him. It was a distressing sight and she stopped for a moment to take a deep breath and organize her thoughts. Physical restraints are still used in the criminal justice system to manage unruly inmates; most often mentally ill or substance-involved individuals who are not willing or able to follow instruction or control themselves in custody. The risk of self-harm or the harm to others may be valid reasons for a limited use of physical restraint, but the least restrictive options are recommended. Restraint such as this example, especially when it follows a violent take-down or the use of pepper spray, can result in death. 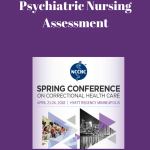 Cases in Florida, South Carolina, and Georgia emphasize the concern over the use and misuse of physical restraint in corrections. However, sometimes a restraint chair is necessary to keep both the inmate and staff safe for a short period of time, say, to be able to administer chemical restraint or to get a handle on a situation before moving forward. 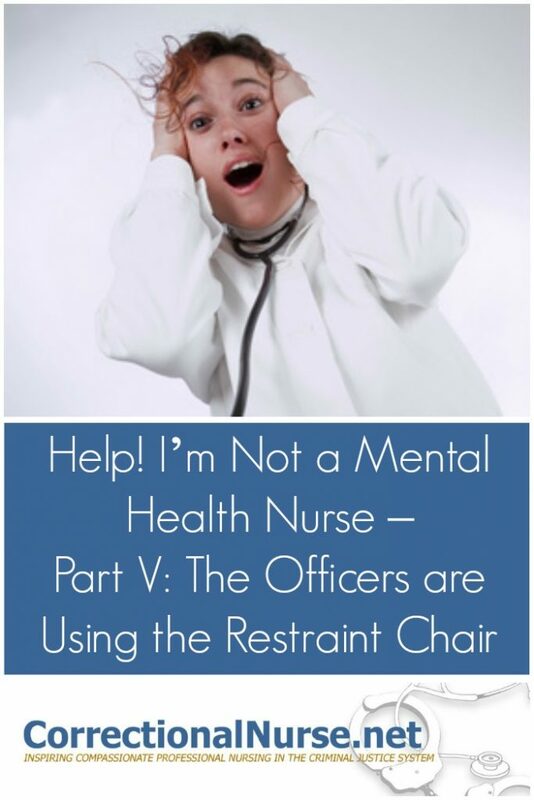 Most problems with the use of restraint chairs come from use as the solution to a problem rather than a short-term intervention in a larger treatment plan. The use of force necessary to establish control of a violent and combative person, especially if this person is large, can result in broken bones or back injury. Death from physical restraint can result from asphyxiation, aspiration, cardiac arrest and other reasons. That is why continuous monitoring of a restrained inmate’s health status is important early in the process. 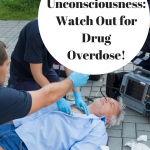 Determine if the patient is in distress – take initial vital signs; especially respirations, heart rate and consciousness. Check for any body injury that may have resulted from the takedown. Get a report from the officer in charge about the pre-restraint experience to determine if there are any particular body areas that need specific attention. Establish that the patient is not accessible by other inmates who could harm him. Set up a regular schedule of nursing visits – every 2 hours, at a minimum. All of these interventions will likely require officer assistance. Intervene to Reduce Time in Restraint – Mental Health Consult Stat! Crystal is doing her part in monitoring the patient’s health status and preventing physical injury while in restraints, but she has an opportunity to do so much more for this patient. 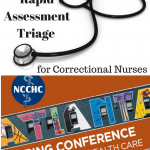 As a patient advocate, correctional nurses can establish rapport with officer colleagues to make suggestions and encourage interventions on behalf of the patient. Even though this inmate was restrained by order of custody, suggest a mental health consult for a treatment and management plan to deal with the behaviors that initiated the need for physical restraint. 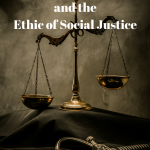 Agreement is likely if suggested in a collegial manner focused on the needs of both the patient and the officer (who will want to end continual observation as soon as possible). In the case above, though, Crystal was unable to convince the officers of the need for a mental health evaluation. 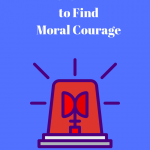 She then contacted her supervisor on call and her supervisor directed Crystal to contact the on-call mental health provider while she contacted the jail’s shift commander to broker an arrangement. By the end of the shift the inmate had been started on lorazepam (Ativan ©) and was released from restraint after being moved to a seclusion cell in the protective unit. A positive outcome to a risky patient situation. 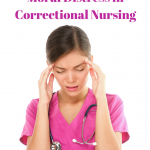 Have you had to deal with a physically restrained patient in your correctional setting? What did you do? What is the proper way to document that restraints were checked? In the county jail I work in, medical is called to check all restraints when an inmate is placed in the restraint chair or on the restraint board. The issue that always seems to arise is how to properly document this in an incident report that is required. All incident reports are subject to be called into court so I would like to know the proper way to document this so there would never be a question about this in court. Hi, Megan: I am not familiar with using an incident report to document nursing assessment of restraints. In the systems I have been involved with, a restraint assessment form is most often used and is part of the medical chart. You are assessing for health and safety issues so generally the assessment involves circulation, skin condition, nerve damage, respirations, heart rate. Does this help? It should be part of the patient’s chart, it is a medical assessment, and it is a contact with medical so every time you come in contact with any IM you must document it. There is usually templates, forms, to fill out when it comes to seclusion or restraints. It should also tell you how often you must check the patient and what you are checking including vital signs. Good thoughts, Deimys: This would be an excellent practice to follow.